John is an accomplished Senior Executive with extensive Leadership, General Management and finance and pension experience in both the private and public sectors. His previous work experience involved leading teams of in excess of 50 people in Irish Local Authorities and designing complex financial structures within the Semi State and Private sectors, including project managing many multi million Euro projects. John has also lectured on a number of financial structures as guest lecturer for Portobello College in Dublin. 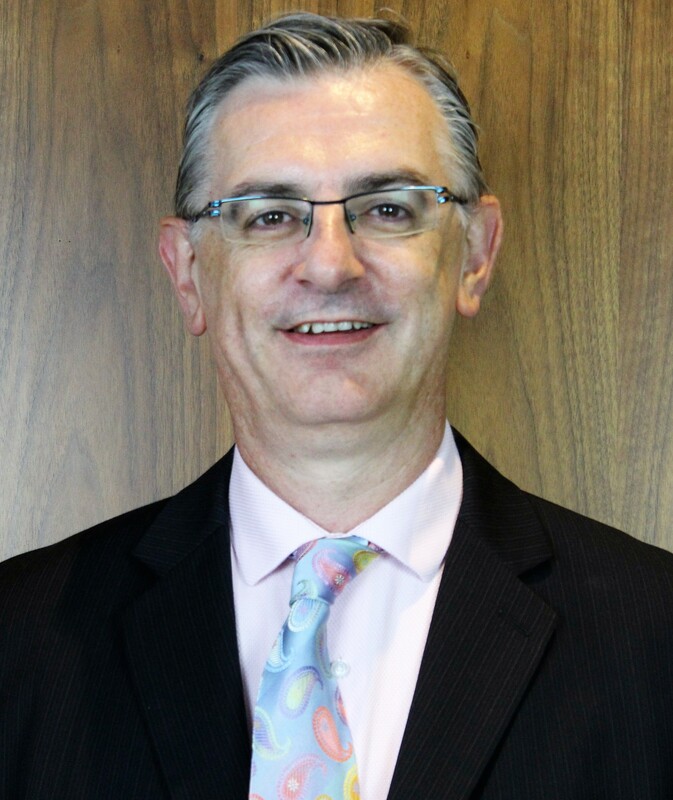 He has brought a specialist experience and knowledge to IPS Financial Advice and has used it to assist high earners in both public and private sectors to maximise the use of their financial assets to provide financial security for both themselves and their families and/or employees. Having worked within and leading a number of teams, John is ideally positioned to identify and advise on possible restructuring options within the overall complexities of the Irish and UK Financial and Pension structures. His previous career spans over diverse areas such as Sales, Marketing, Project Management, Wealth and Financial Management, and credit risk which allows him to look at his clients’ financial wellbeing and protection with the required holistic approach. exceptional financial advice and have always received very good continuous support”.